Post a photo of yourself and join a movement of people determined to rise above inequality. In an America Divided, our Stories Unite Us. 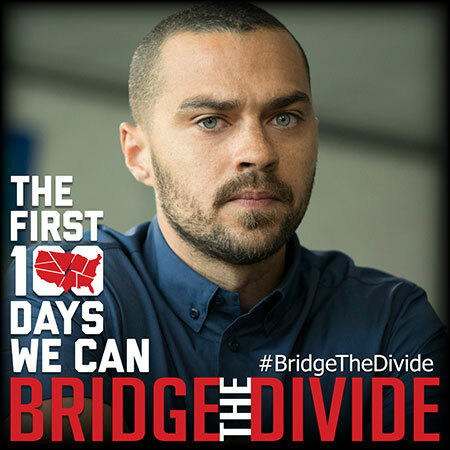 Show that you stand with the movement of people determined to rise above inequality in America. 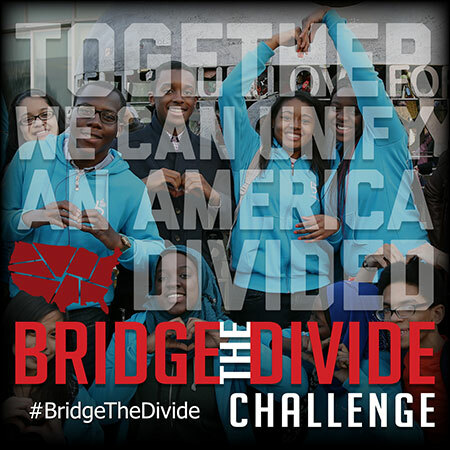 A group of people who believe that even though America is more Divided than ever, there is still hope and opportunity for us to listen to the values that unite us and share in our triumphs over adversity. Inequality is a threat that touches all of us… from immigration to labor, to failing drug policies and the criminal justice system, to racial bias in education and housing, to the corruption of money in politics and the poisoning of water in major cities. 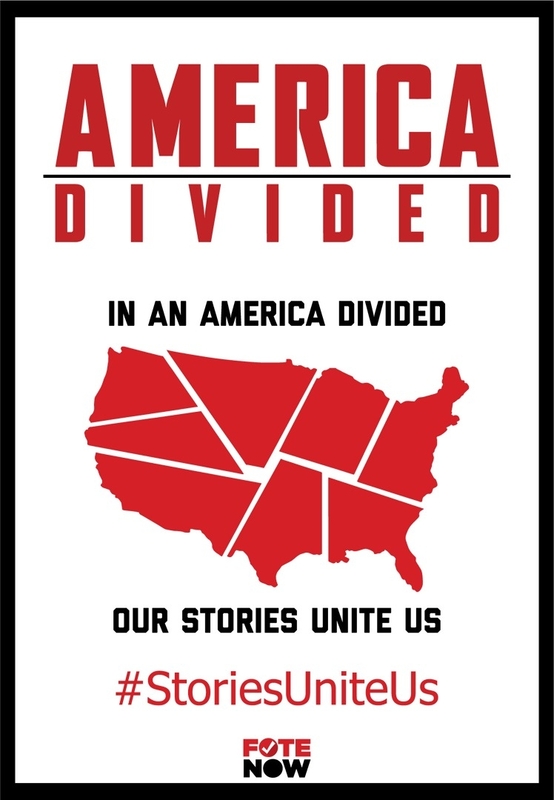 In an America Divided, our Stories Unite Us.